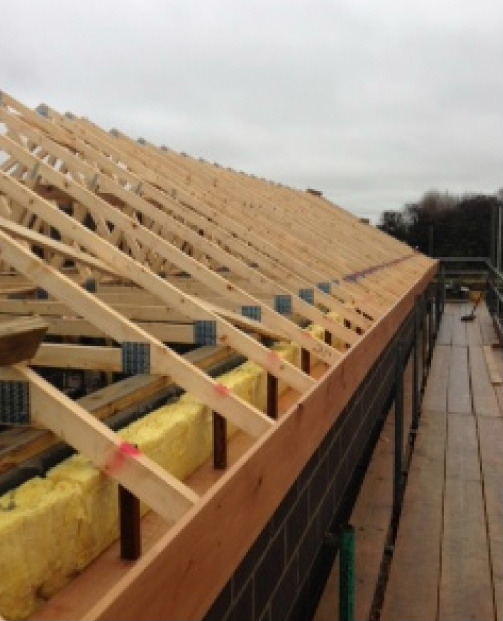 Looking for a reliable roofing contractor in Walton on the Naze? 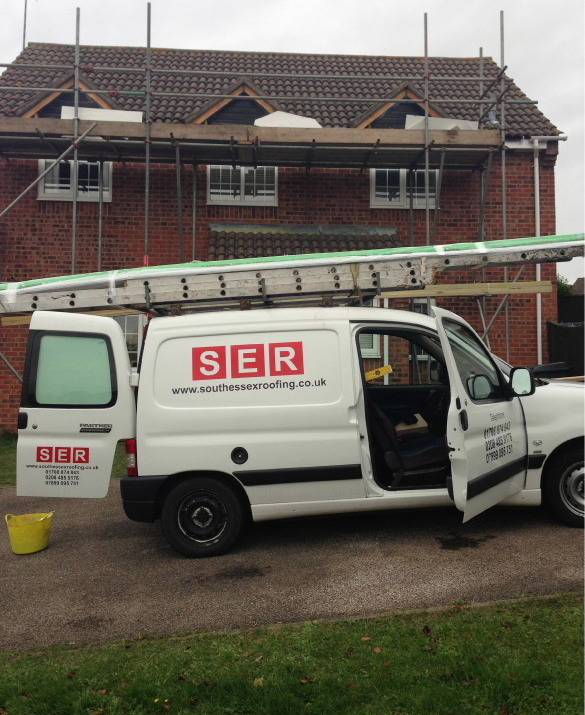 Call South Essex Roofing today. 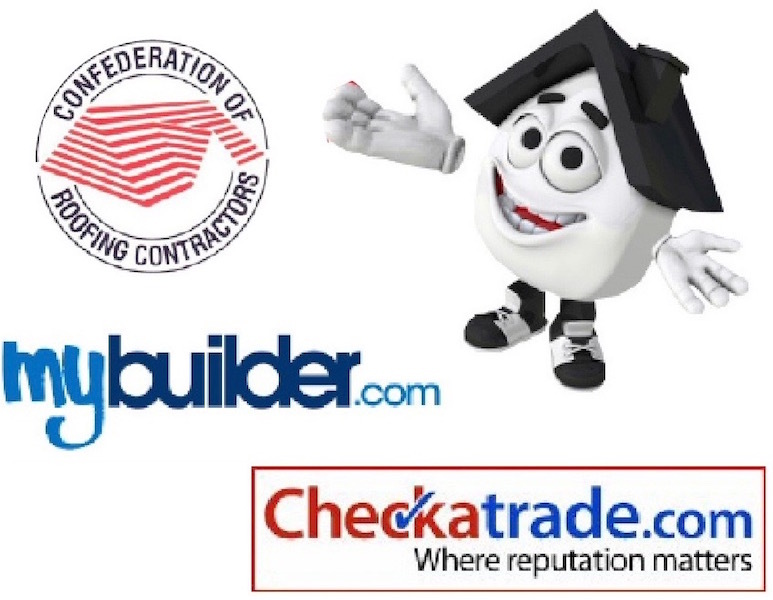 Your first choice for roofers in Walton on the Naze. 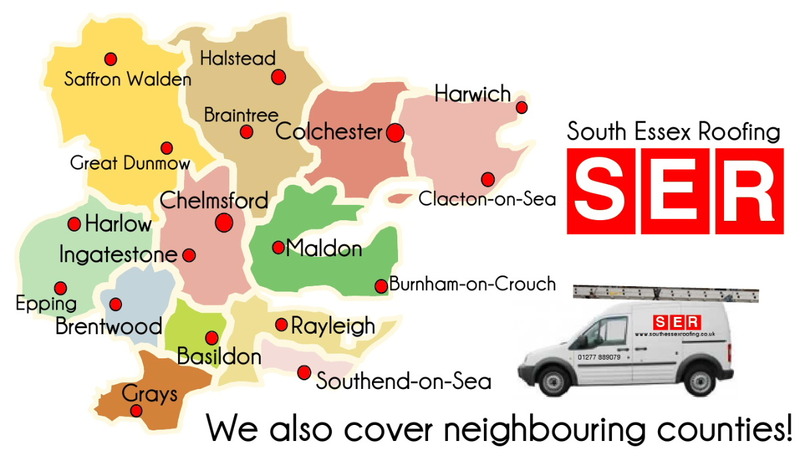 South Essex Roofing - Your first choice for roofing contractors in Walton on the Naze! 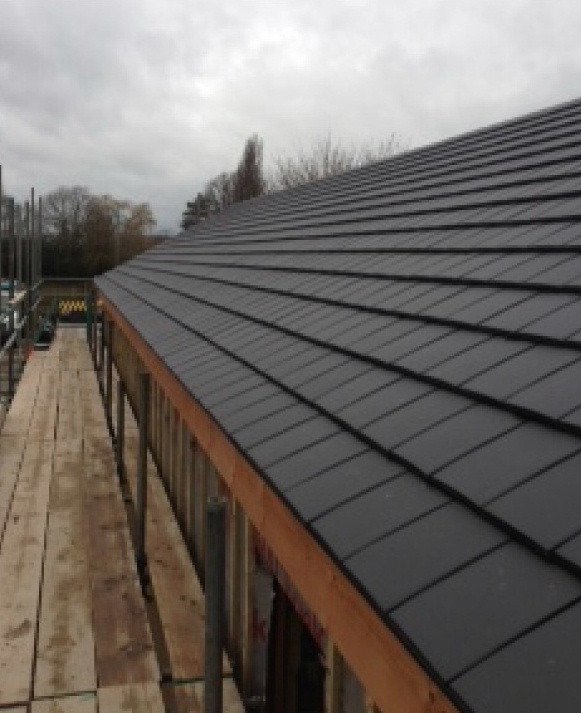 If you're looking for a reputable roofing company to carry out roof repairs or fit a complete new roof in Walton on the Naze and surrounding areas, then we are the company to call.